Who needs a hot tub in the winter? 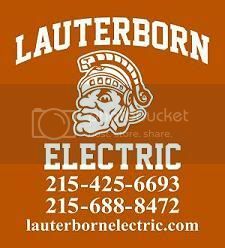 Lauterborn Electric was called to action a couple of weeks ago from one of our best customer in the center city section of Philadelphia. He was looking at Hot Tubs and asked if we would be able to hook it up. We replied if it was electrical the answer was yes. We have done numerous small jobs for this customer and when we arrived the unit was already in place. 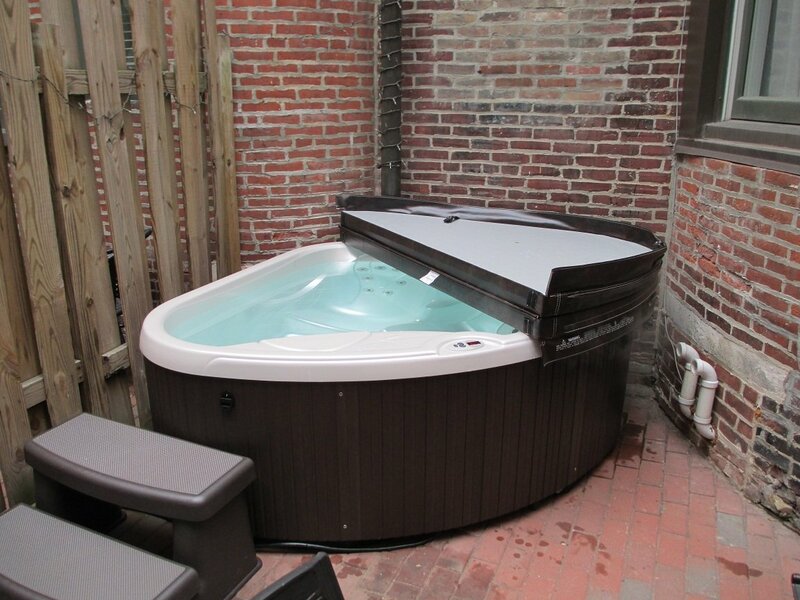 The Hot Tub was compact in size and only needed a 20 amp circuit with GFCI protection which we took care of. If you cannot wait for spring and need a Hot Tub to make it feel more like summer or you just need an outlet replaced, Lauterborn Electric is always here for you. Feel free to Contact us your licensed electrician with any electrical problems you may have whether big or small.